Leaky Tap? No thanks! Here is how to solve the issue..
Don’t panic if your leaking tap issue doesn’t go away after you try to manage it. Professional assistance may just be necessary. You can reach out to our plumbing company to make an appointment with an experienced and knowledgeable professional. We can provide you with the convenience of fast emergency attention, too. Our plumbers are on hand to help you take care of all kinds of urgent plumbing system issues 24 hours a day. Shut off your water supply prior to handling your tap in any way. You can do so right below your sink through the supply taps. The mains tap can work, too. If the mains tap is off, your household will not have access to any water temporarily. Alert all other people in advance. 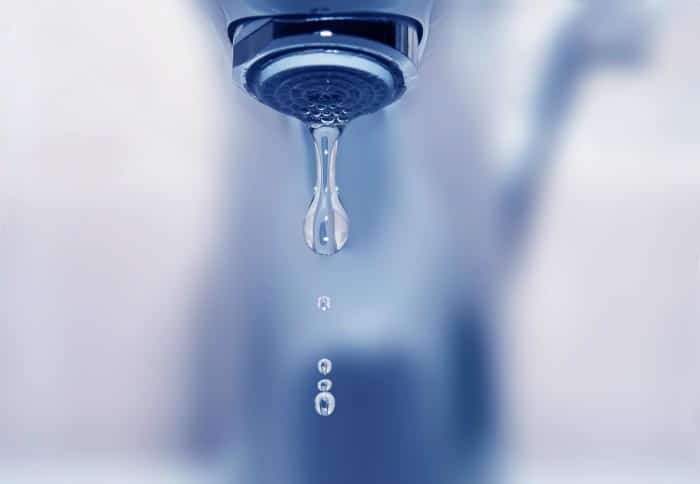 If you want your leaking tap repair project to go as smoothly as possible, you need to plug your drain into the sink. Doing so can minimise your chances of not being able to quickly and easily locate tiny bolts, nuts or parts in general. 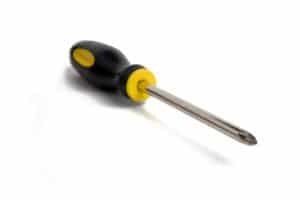 Employ a screwdriver to do away with tap temperature signs that are there for purely decorative reasons. This will help you access a bolt or screw below that keeps the tap securely in place. Cautiously extract this screw. Take the tap handle off. Take the actual tap off as well. Don’t fret if getting the tap off is hard initially. A bit of penetrating oil may work to reduce its grasp. Look right under your tap. You may observe a packing nut in that location. 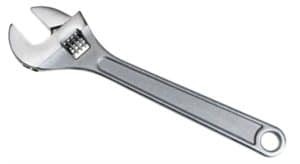 You need to now make use of your wrench. Slacken the packing nut. You’ll be able to view the stem right under it. The stem rests right above both the seat washer and the O-ring. Extract the stem. Assess it cautiously for any indications of deterioration. You may have to turn the stem in order to get it off. It may even easily come out without your encouragement. Seat washers and O-rings can sometimes lead to tap leaks. They can lead to leaks in the event of stems that are still in place. Take off your seat washer and O-ring. Evaluate them and ask yourself if you notice any deterioration of any kind. If the situation calls for it, swap out the O-ring or the seat washer with a brand new one. It’s critical to see to it that they’re a perfect size. 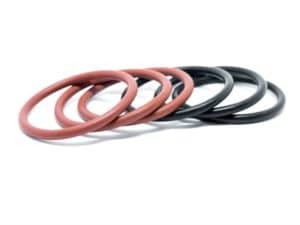 Assess rubber seals or existing parts in general that appear to have any kinds of problems. Cautiously put the system back together. Do it in a manner that’s the opposite of the initial ‘deconstruction’ process. You can switch your H20 supply back on after that. Assess the system at this point. Are leaks still an issue? If they’re not, your tap should be 100 percent ready to serve you again. Do you want to stop leaking taps before you experience them in the first place? That’s understandable. There are so many things that can introduce stressful tap leaks to your life. 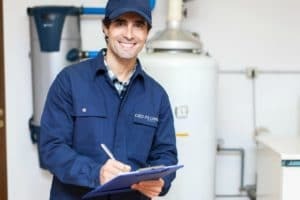 O-ring issues, tired washers, valve seat corrosion, faulty seals and loose things can all bring on tap leaks that are irritating and potentially even destructive. Don’t make the mistake of assuming that a leaking tap isn’t a big deal. If you don’t handle a leaking tap quickly, the problem could intensify. Do you have a leaking tap that requires professional assistance? 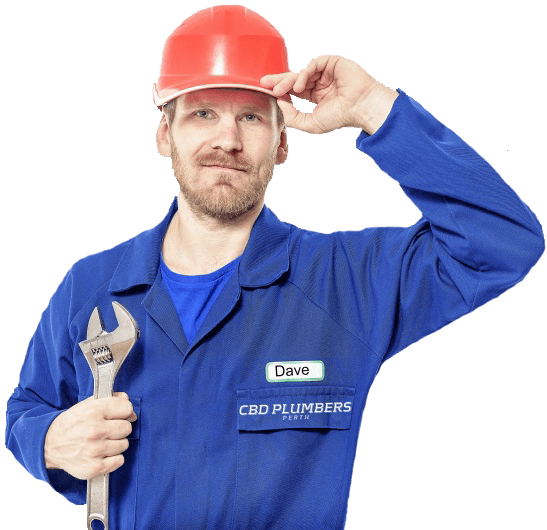 CBD Plumbers Perth in Perth can provide you with leaking tap repair service that’s strong and reliable. Reach out to our local company as soon as possible to schedule an appointment for our five-star service. We provide free quotes. You can reach us via telephone and email. Our affable team members are accessible to answer your concerns and accommodate your appointment requirements.